Congrats to our Lucky Winner-Sameer A. Jagtap!! Stay Tuned for the Next One!! 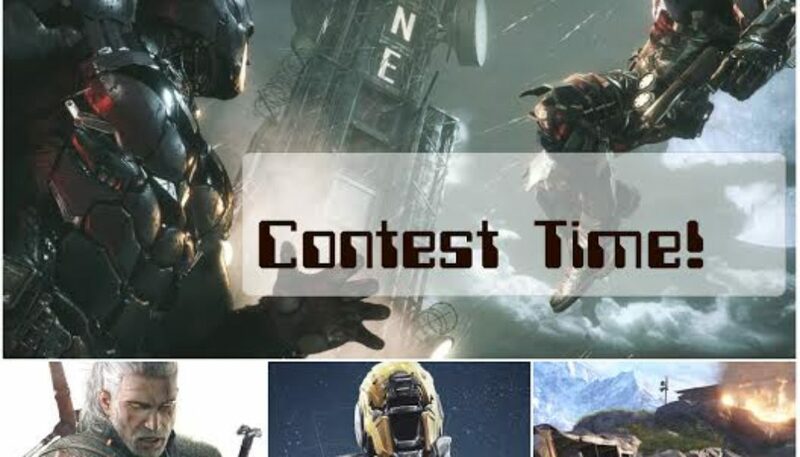 Alright guys, it’s contest time!! 1. You have to subscribe to the channel to be eligible.